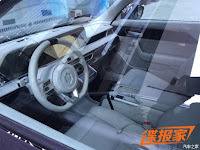 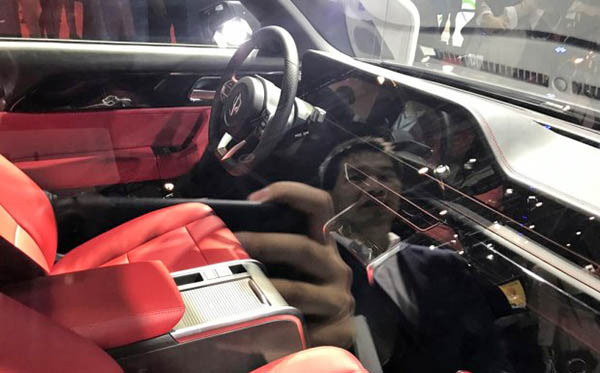 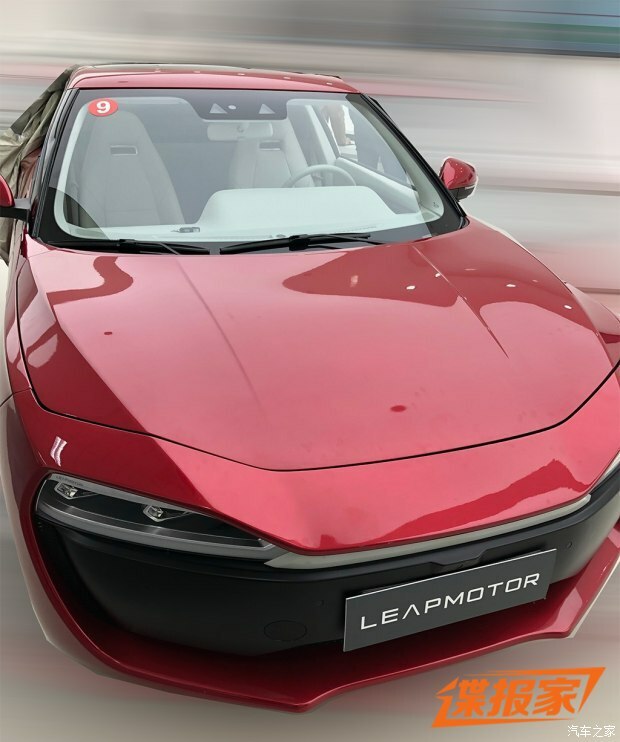 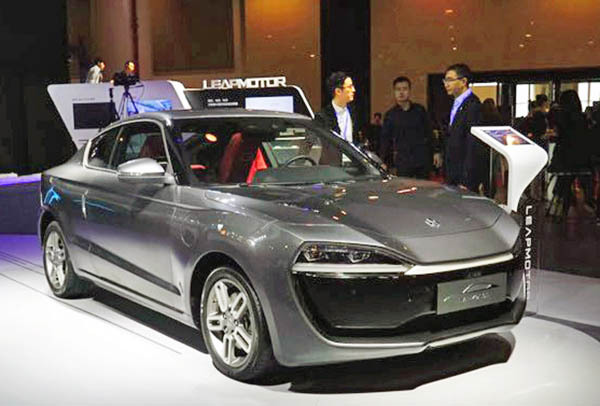 A week after we caught a glimpse of China’s upcoming Leap Motor LP-S01, the electric sports car has been revealed in full. 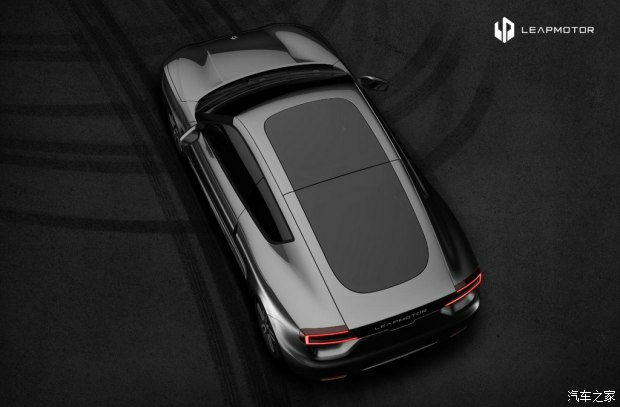 Based on the two teaser images we published last week, it appeared as if the LP-S01 would feature a low-slung roofline and an aggressive design. 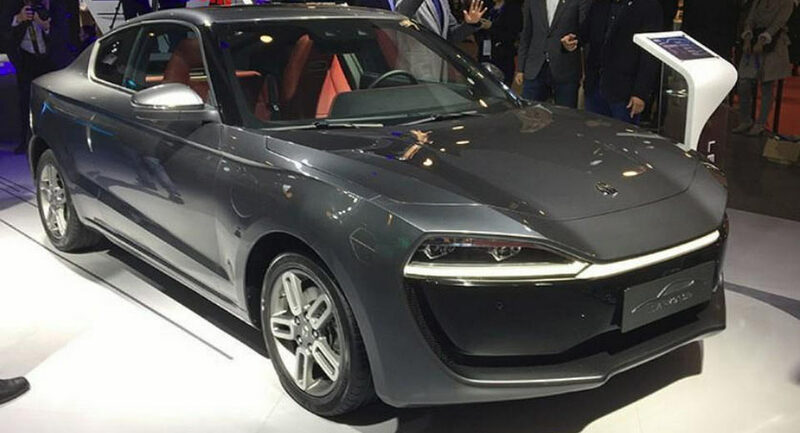 Sadly, pictures of the completed sports car reveal that it is far less sporty than we’d envisioned, instead looking like a blocky and bloated coupe that’s eaten far too many deep-fried pancakes. 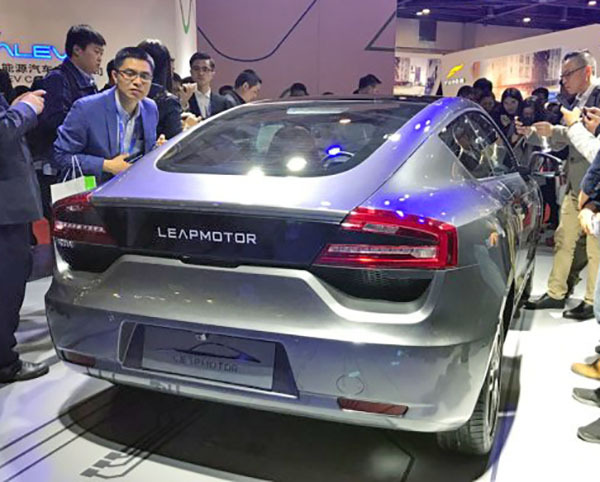 Up front, the LP-S01 features a set of slim headlights and faux grille that appears to simply be a piece of black plastic. Elsewhere, there are a set of small alloy wheels and an interestingly-shaped hood with two large bulges. 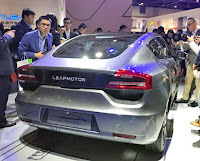 Moving to the rear, the LP-S01 has a hatchback design and a simple bumper with two red reflectors at the base. 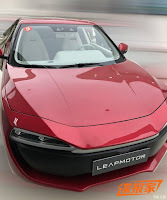 Power comes from a single electric motor with 170 hp and 184 lb-ft of torque, allowing for a 0-100 km/h time of 6.9 seconds and a 360 km (223 mile) range.